My little one loves monkeys. He thinks it's the funniest sounding word. 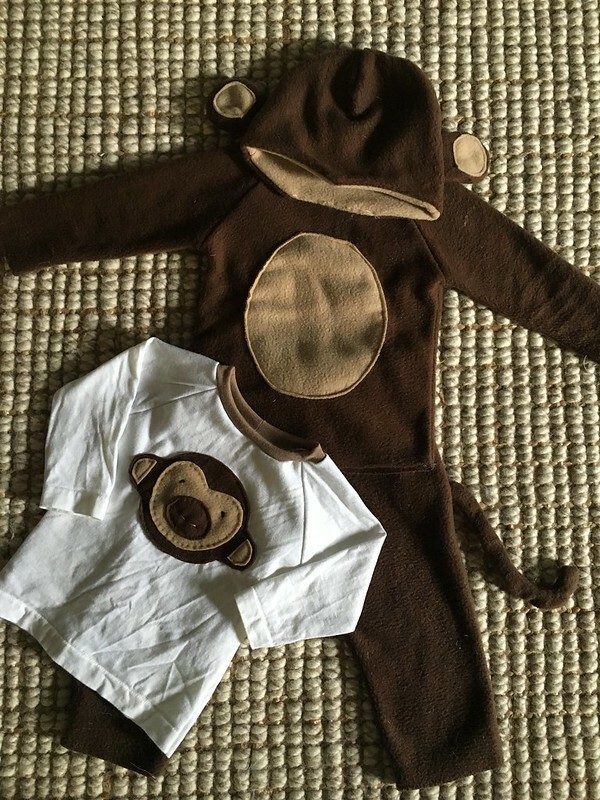 So when his first birthday came around, I made him a monkey t-shirt for his special day. I started by drafting a simple raglan tee using a current t-shirt from the boy to figure out sizing. I used an old white T-shirt for the material, and an old brown t-shirt for the contrasting collar. I love raglan tees because they are super easy to draft and sew, much less fiddly than traditional set-in sleeves. 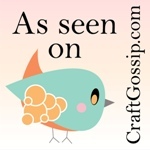 And that means, I can draft and sew them much quicker. 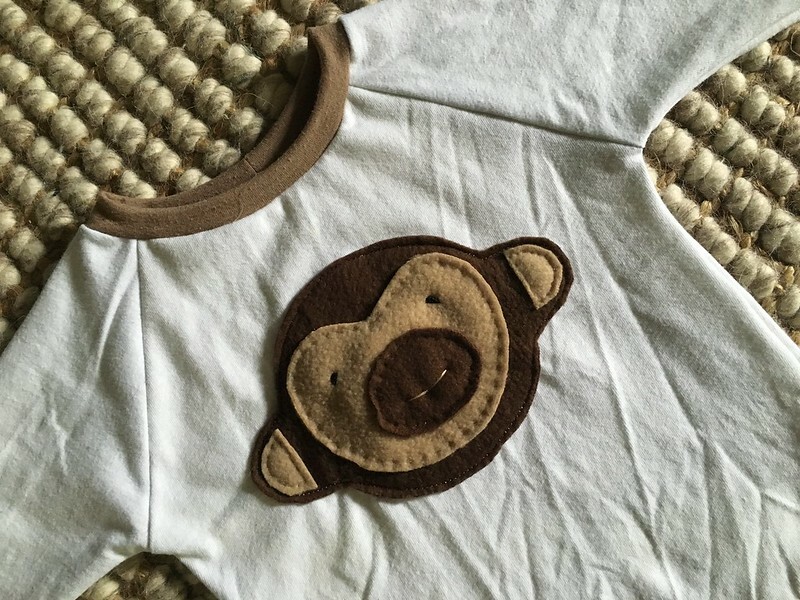 I grabbed some fleece scraps to make the monkey face, and hand-sewed the face pieces together, then machine sewed around the monkey head to attach it to the t-shirt. 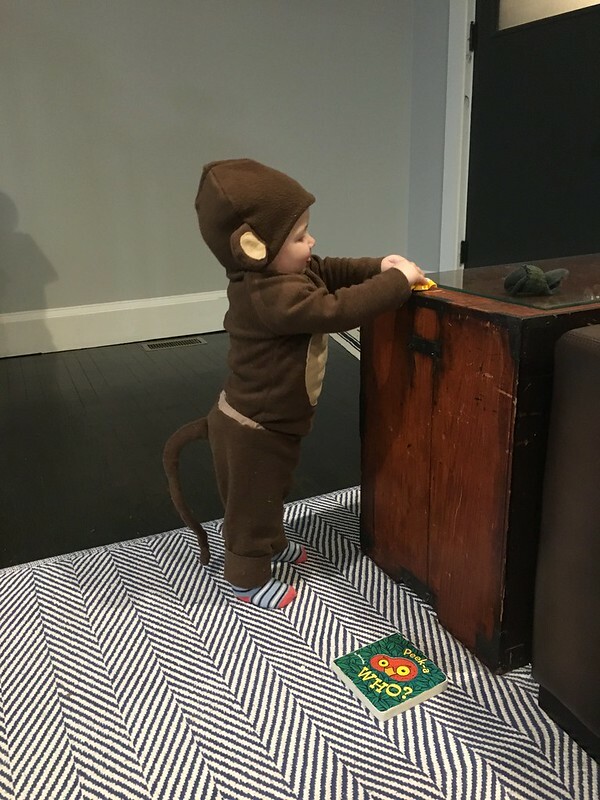 For Halloween this past year, the boy also got an entire monkey costume. In the Northeast, having a costume with long pants, sleeves and a hat is an imperative for young kids to stay warm when running around outside. So making a monkey suit made was perfect as both a cute costume and a warm outfit. The entire suit was made of fleece, using my same self-drafted raglan tee pattern for the top, a self-drafted pants pattern for the bottom, and adding a tail to the pants and a monkey hat with ears. 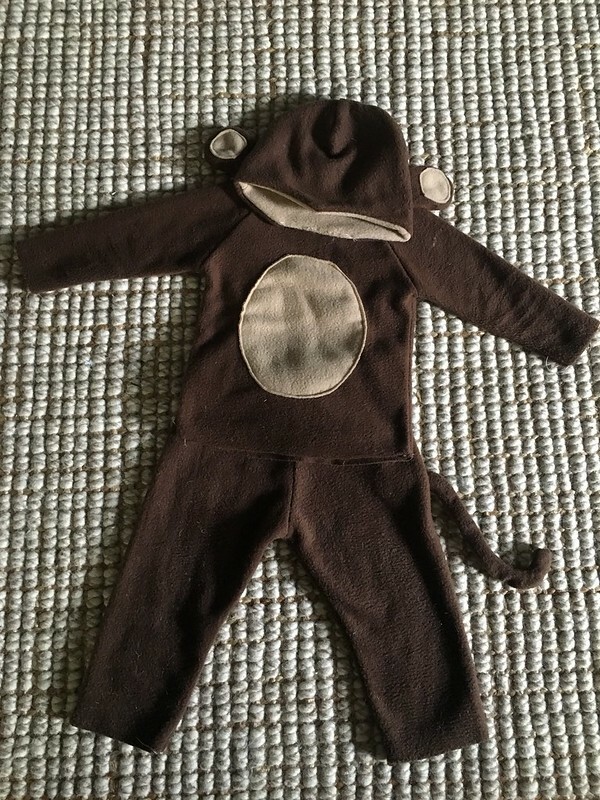 All in total, I probably spent ~ 3-4 hours making the entire monkey suit and the shirt, and 90% of the sewing happened on my serger, so that the seams would be stretchy and finished all at the same time.